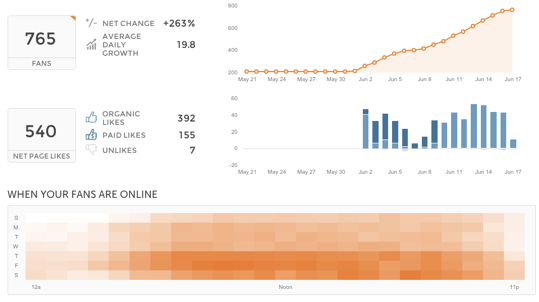 Monitor all your Facebook pages with professional-grade analytics. Get the answers you need to your biggest Facebook marketing questions. Understand more about who interacts with your content with audience demographic analysis. Compare your fans to your wider audience to learn who engages and who doesn’t. Learn what posts your audience engages with most (and which they engage with least). Find out how you can improve your content to better reach your customers. 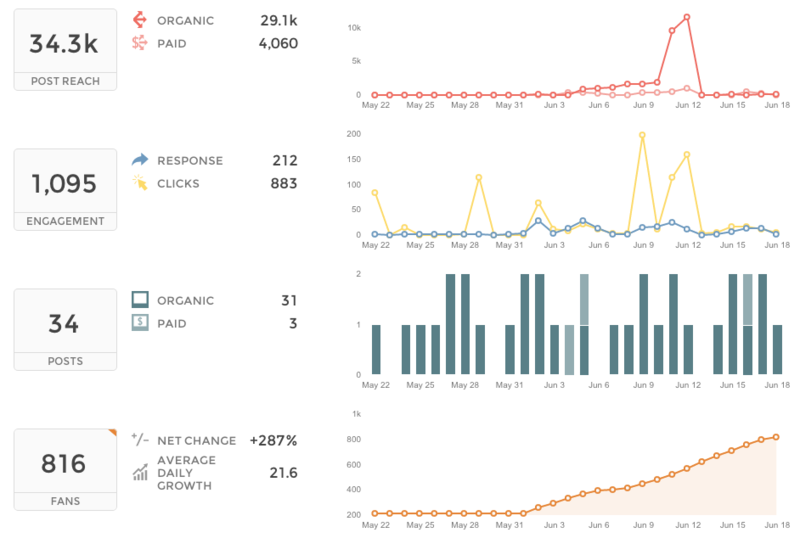 Compare the performance of your paid and organic content. Better understand how paid and owned interact on your pages and make better use of your marketing budget. 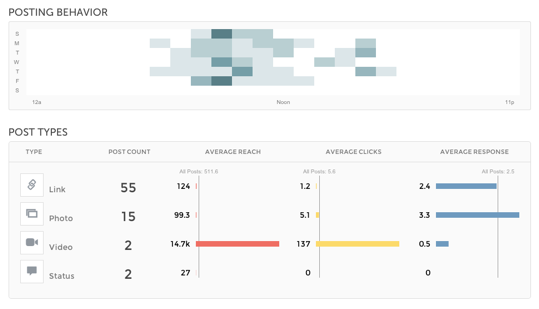 With Facebook page analytics from Union Metrics, you can analyze engagement with your page, learn about your audience, and identify your top content. Get insights into exactly what’s working. 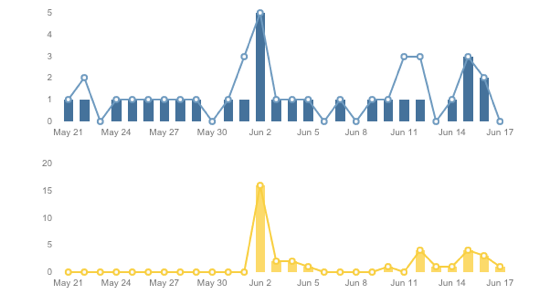 Our Trackers continuously monitor your Facebook pages to identify trends and interesting moments. 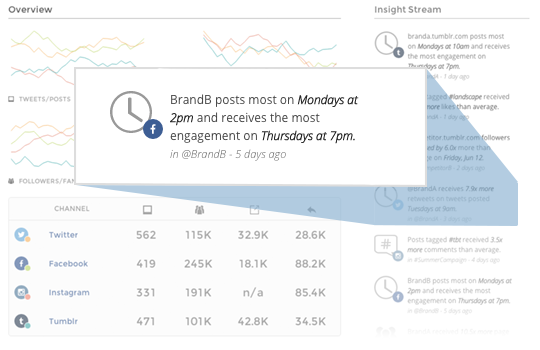 We’ll automatically add key insights to your Union Metrics insight stream. Learn about your Facebook page’s audience and fans using our detailed engagement reporting. Measure engagement and fan growth over time. Measure the response to all of your Facebook content to learn what’s working, why it’s working, and how you can create more impactful content in the future. Our Facebook analytics include detailed reporting on your page’s audiences, from those who engage with your posts, to those who see your content but never interact. Learn more about your audience so you can better reach them.